Free Shipping Included! 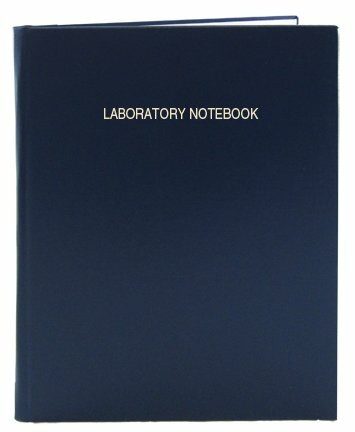 BookFactory Blue A4 Lab Notebook - 168 Pages (5mm Grid Format), A4-8.27 x 11.69 (21 cm x 29.7cm), Blue Cover, Smyth Sewn Hardbound Laboratory Notebook (LIRPE-168-4GR-A-LBT1) by BookFactory at LDP Graphic Design. MPN: LIRPE-168-4GR-A-LBT1. Hurry! Limited time offer. Offer valid only while supplies last.